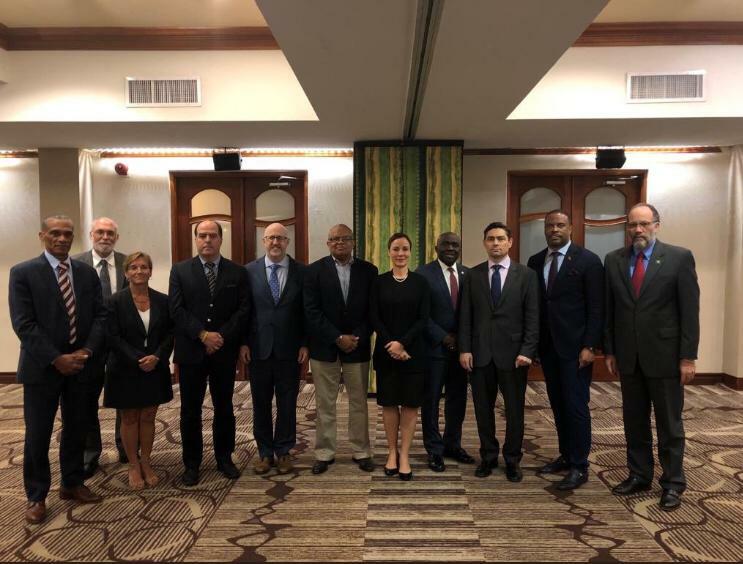 Representatives from Caricom, including Secretary General Irwin La Roque, TT’s Minister of Foreign Affairs Dennis Moses and Jamaica’s Foreign Minister Kamina Johnson Smith, met for the first time on Saturday with members of Juan Guaido’s team. It is unclear where the meeting took place, but it appears to be in Barbados, following a meeting of the Lima Group in that country recently. Caricom had not previously been reported to be part of the meeting. 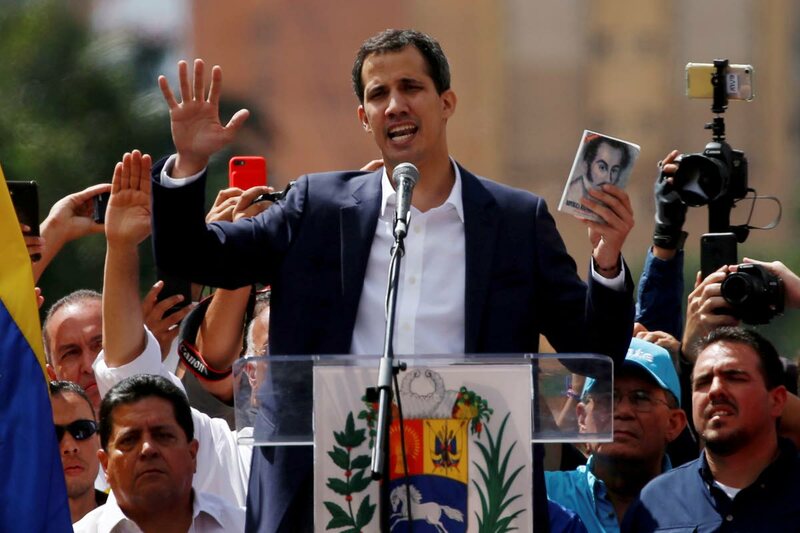 Guaido, who declared himself Constitutional President of Venezuela in January, in direct opposition to embattled incumbent Nicolas Maduro, joined the meeting via video chat. Guaido tweeted about the meeting on his official twitter page (@jguaido) on Saturday. “Today we participated for the first time in a meeting with Caricom and countries of the Caribbean where we shared our vision for the crisis in Venezuela and our plan. In the new Venezuela we will have the best relationship with the Caribbean to the benefit of our region,” he said. Included were two photos, one which appeared to be a screenshot of him from a remote location wearing headphones as he called in to the meeting, and a second, showing a group shot including Moses, Smith and La Roque with other participants. The meeting was apparently facilitated by the Canadians, and the Canadian High Commissioner to Barbados, Marie Legault, is in the group photo, standing next to Moses. Neither the TT Ministry of Foreign Affairs nor the Caricom Secretariat has sent out statements on the meeting, but Newsday was told that Caricom intends to issue a release on Monday. The representatives are supposedly scheduled to meet with a team representing Maduro sometime in the coming week as well. Reply to "Caricom group meets Guaido"